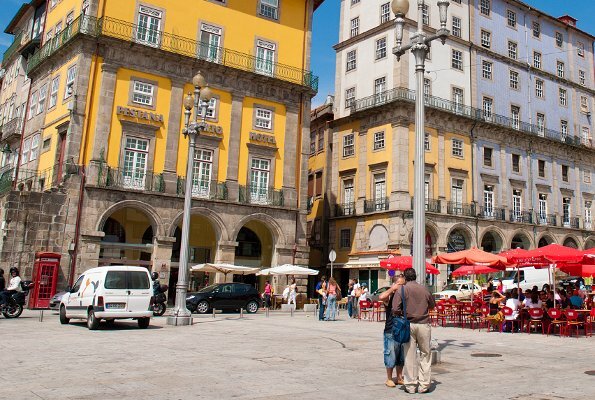 A magical city to visit, walking around its streets and enjoying its culture and gastronomy of unique quality. The city has many different places of tourist and architectonic interest that will surprise you when you visit them. 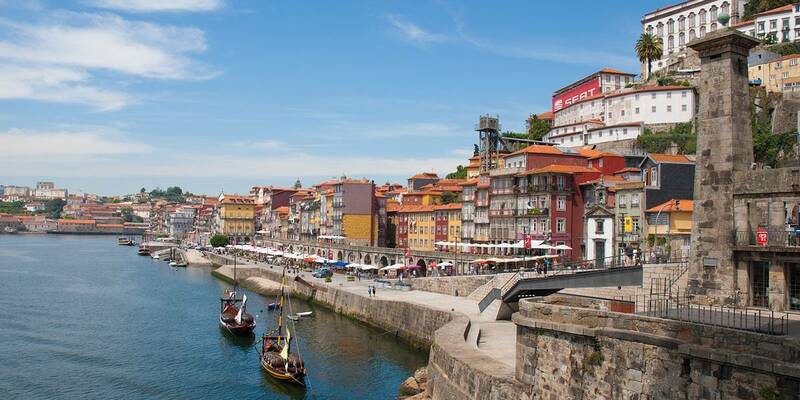 Porto maintains its traditional architecture and decoration on its streets and buildings. 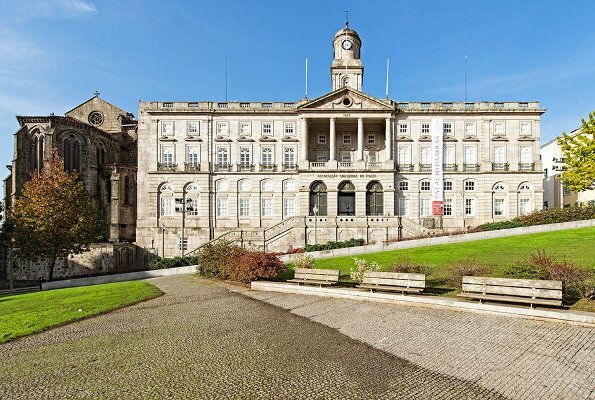 During your walk you will come across emblematic spots filled with history that make the city an open-air museum.